The long-term combination of cilostazol with aspirin or clopidogrel resulted in fewer recurrent strokes than with aspirin or clopidogrel alone in high-risk patients. 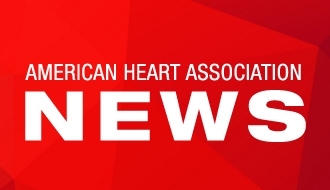 HONOLULU, Feb. 6, 2019 — Stroke survivors taking a combination of the blood thinner cilostazol with aspirin or clopidogrel had a lower risk of ischemic stroke recurrence than those who received aspirin or clopidogrel alone, according to late breaking science presented at the American Stroke Association’s International Stroke Conference 2019, a world premier meeting for researchers and clinicians dedicated to the science and treatment of cerebrovascular disease. Although aspirin and clopidogrel have been shown to reduce early recurrence of ischemic stroke, the benefits seem to be short and was offset by a risk of major bleeding in long-term usage, said lead author Kazunori Toyoda, M.D., Ph.D., Deputy Director General of the Hospital, National Cerebral and Cardiovascular Center in Suita, Osaka, Japan. Since cilostazol has been shown to prevent stroke recurrence without increasing serious bleeding as compared to aspirin, researchers studied if dual antiplatelet therapy involving cilostazol would be safe and fit for long-term usage. 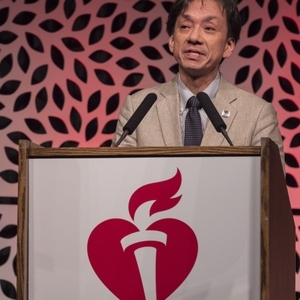 In a multicenter open-label, parallel-group trial, called The Cilostazol Stroke Prevention Study for Antiplatelet Combination (CSPS.com), high-risk patients were randomly assigned to receive aspirin or clopidogrel alone, or a combination of cilostazol with aspirin or clopidogrel at 292 sites in Japan over about four years. 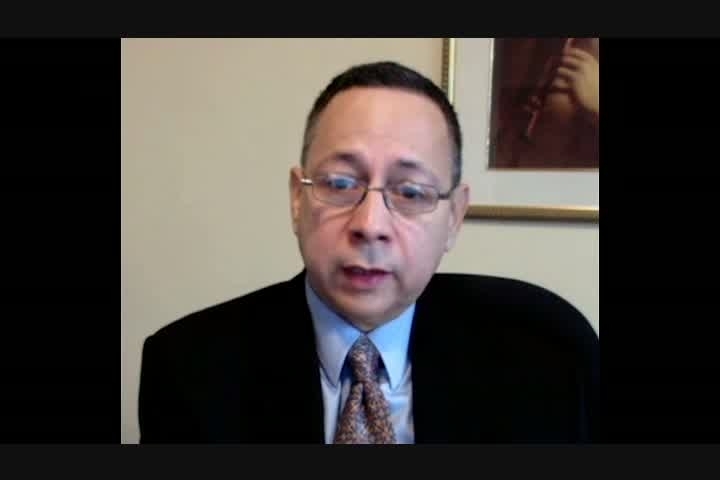 The study included 1,839 patients, including 756 taking aspirin and 1,083 taking clopidogrel. They had suffered an ischemic stroke up to six months earlier. The risk of a recurrence of ischemic stroke in high-risk patients was less common with long-term dual medication with cilostazol plus aspirin or clopidogrel compared to long-term therapy with aspirin or clopidogrel alone. Both approaches had a similar risk of major bleeding. 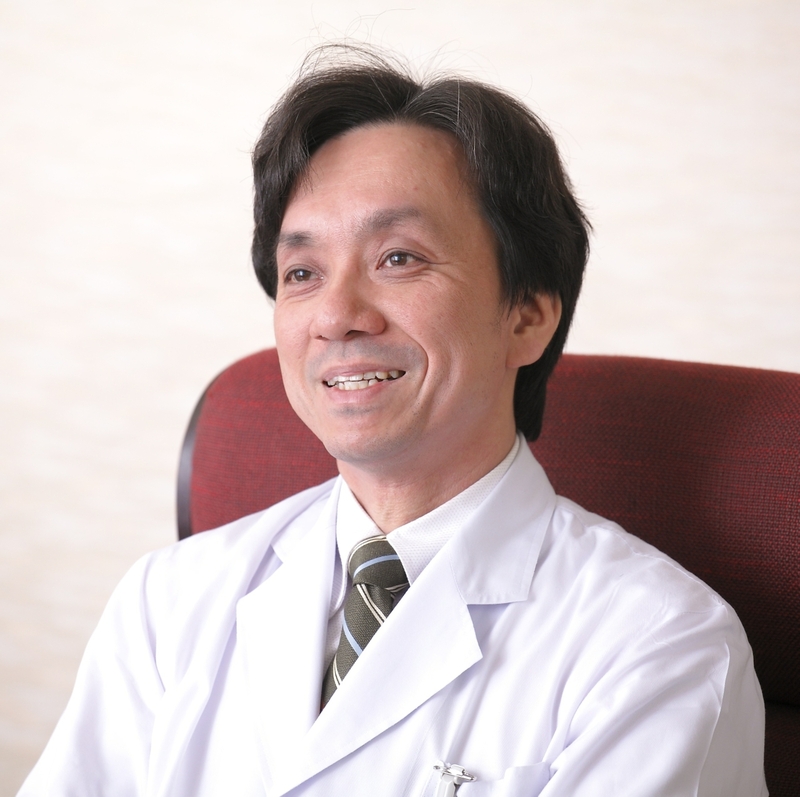 The study was funded by Otsuka Pharmaceutical Co. Ltd. Note: Scientific presentation is 11:47 a.m. Hawaii Time/4:47 p.m. Eastern Time, Wednesday, Feb. 6, 2019. 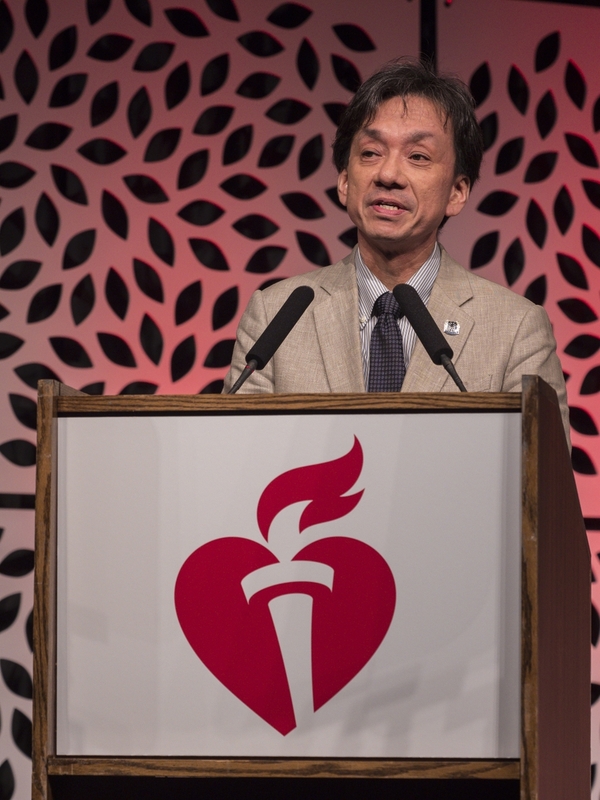 Kazunori Toyoda, M.D., Ph.D. presents at the AHA's International Stroke Conference 2019 in Honolulu.